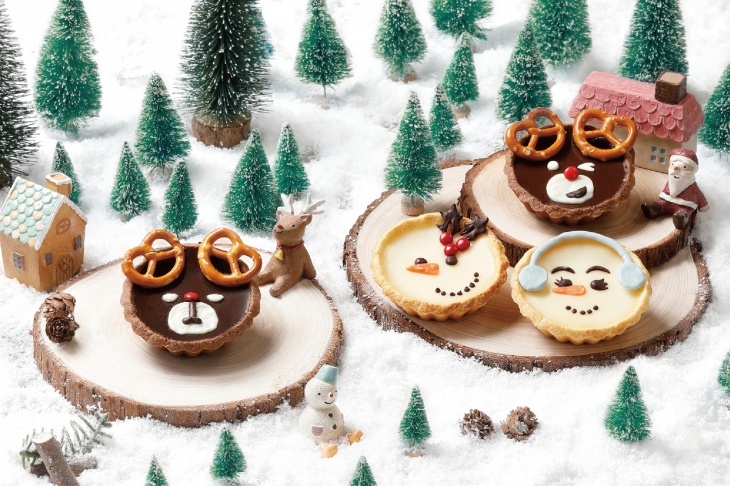 Both silky smooth fresh milk tarts and chocolate tarts look very Christmassy with the touches of snowman and deer on top respectively. This Christmas, you are welcome to join our workshops with kids to celebrate the festive season with your beloved family and friends. Just come and join us to enjoy the fun of bakery together! To be environmentally friendly, please bring your own container and tote bag to take away the finished products. Each student of the parent-child class can bring along a child aged 4-12 to attend the class. The following ingredients will be shared to work with other students: dough,chocolate,chocolate pens. By subway: Take Exit D from Wan Chai MTR station and walk for 5 minutes.